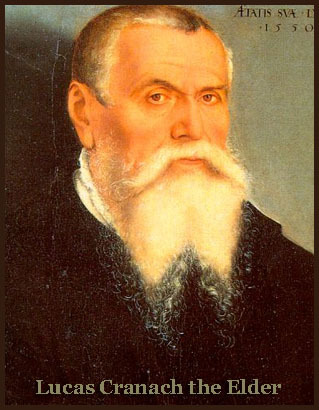 (b Kronach, 1472; d Weimar, 16 Oct 1553). 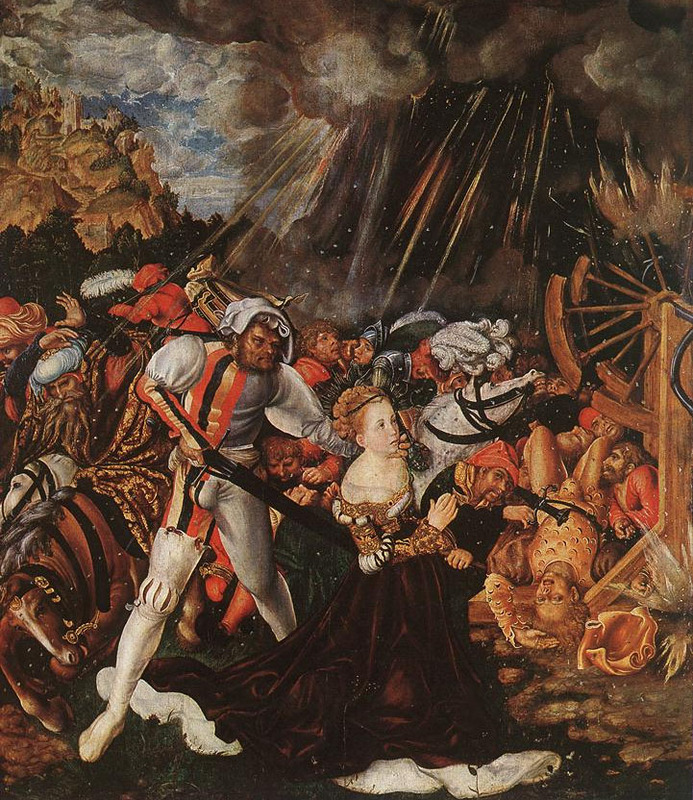 Painter, engraver and designer of woodcuts. 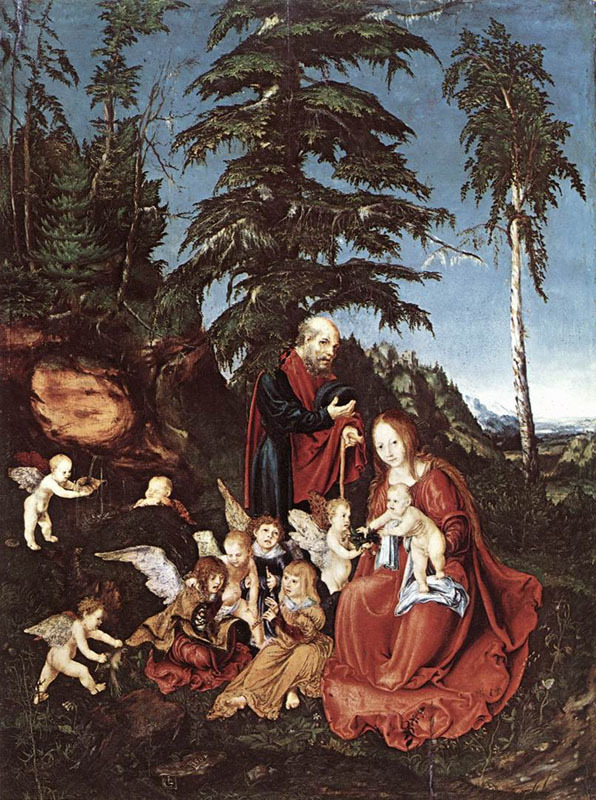 No works are known by Lucas Cranach the elder before his arrival in Vienna in 1501 or 1502, when he was already about 30 years old. 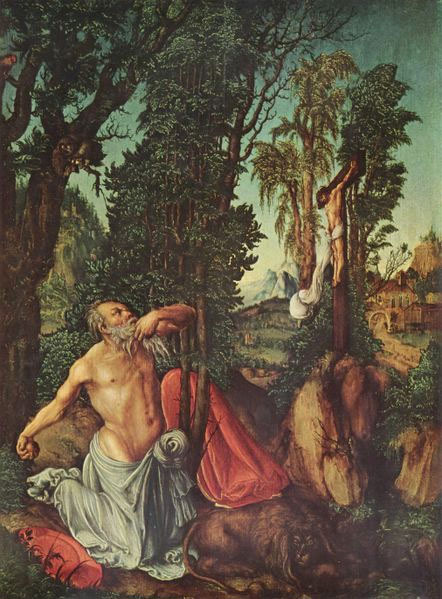 His earliest surviving painting is presumably a small panel of the Crucifixion (before 1502; Vienna, Ksthist. Mus.) from the Schottenstift in Vienna. 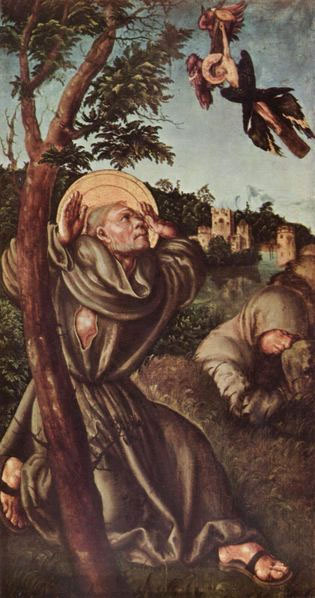 This picture reveals the expressive and vigorous handling of the brush that marks his painting technique during this intense two- or three-year period of activity. 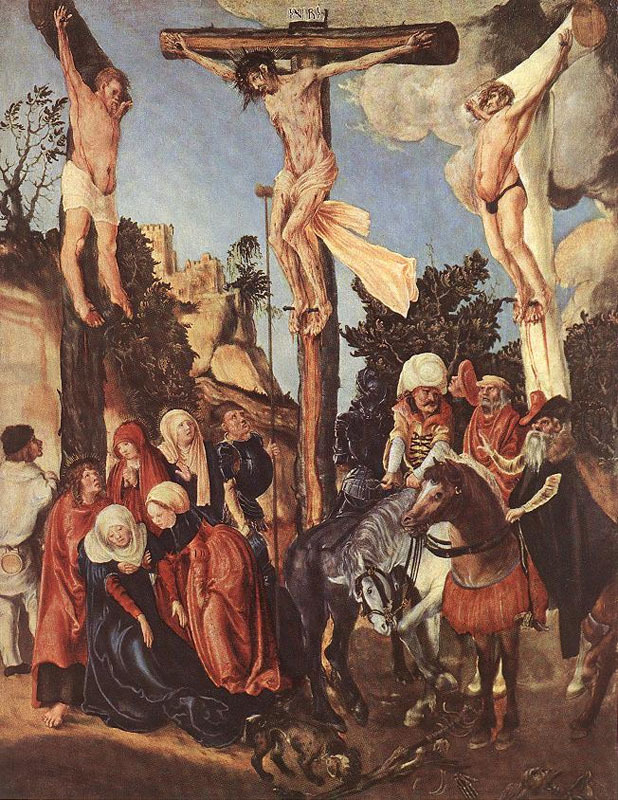 The rendering of the figures, especially the bloody, crucified bodies, and the composition with its rugged landscape are likewise calculated for an emotional impact. 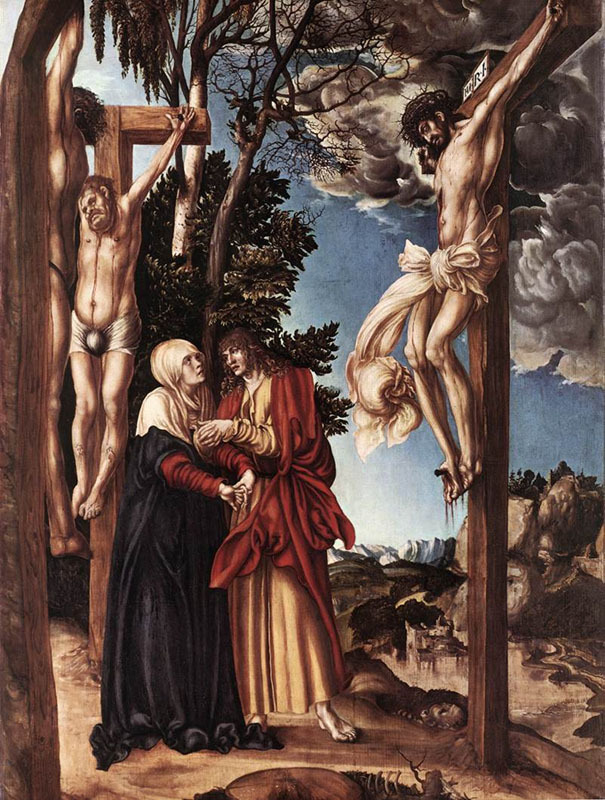 How the artist came by this manner of painting may in part be explained by the colouristically strong and brutal scenes of the Passion by Jan Polack, such as the Crucifixion (1492; Munich, Alte Pin. 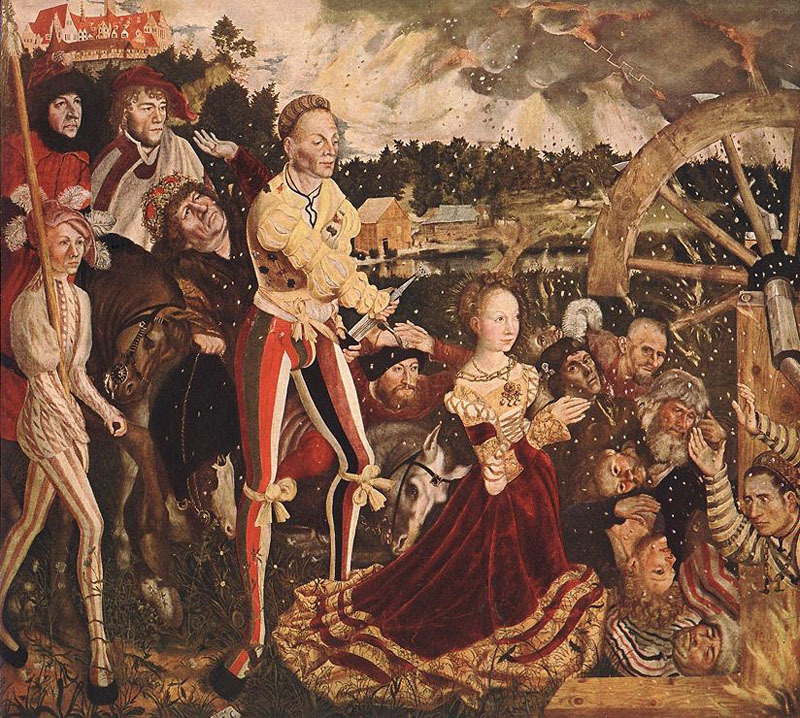 ), which Cranach could have seen in the Franciscan church in Munich en route to Vienna. 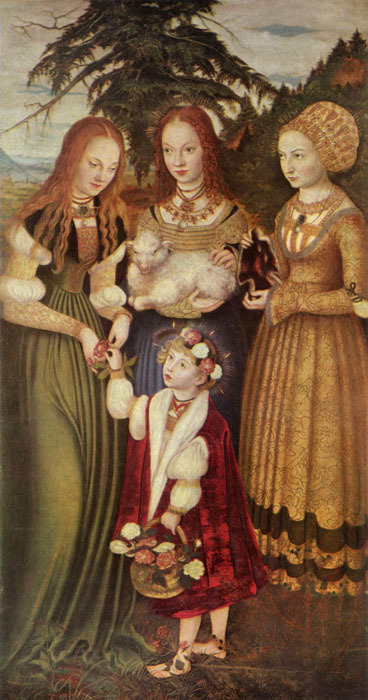 Otherwise his early stylistic sources are as hard to specify as those for the emerging DANUBE SCHOOL, of which Cranach was a principal founder.